As part of the activities to commemorate the 70th anniversary of the United Nations, several heads and dozens of personnel of UN agencies operating in Lebanon participated in the 2015 Beirut International Marathon alongside scores of top government officials, diplomats and celebrities on the sunny streets of Beirut. UN staff running in the annual international sports event on 8 November chose to sprint with more than 38,000 runners and professional athletes from Lebanon and around the globe as a token of support for, and solidarity with, the Lebanese people and giving them a stronger motivation to stay united through sports. 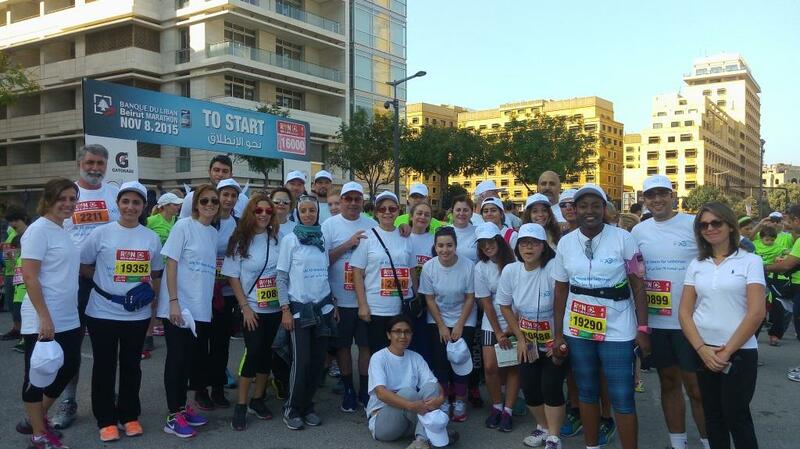 Under the slogan, “UN: 70 Years for Lebanon,” staff ran the 10K fun race to raise awareness about the UN’s work in Lebanon for the past 70 years, and promote the UN values of peace, human rights and sustainable development. 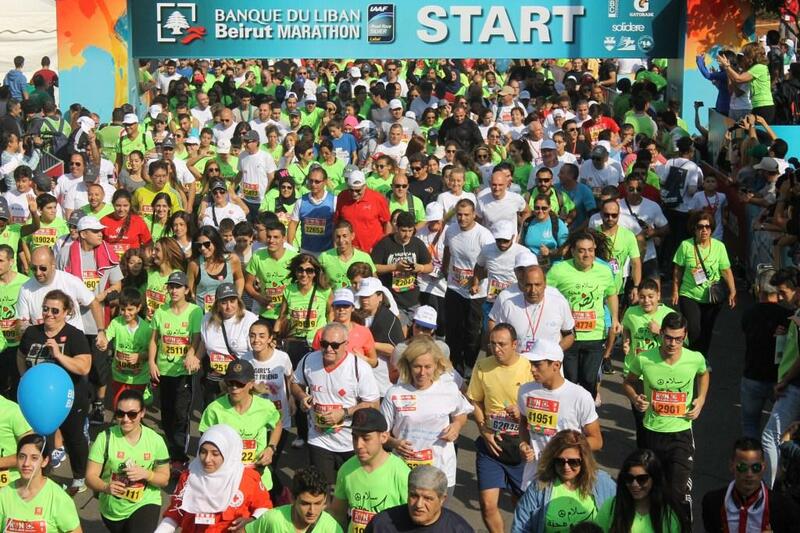 Earlier in September, the UN System in Lebanon announced a one-year partnership with the Beirut Marathon Association on the occasion of the UN’s 70th anniversary. The partnership aims at strengthening the relationship that bonds the UN with the Lebanese people and the civil society, as well as shedding light on Lebanon’s contribution to the UN, and the UN’s work for Lebanon. Twitter milestone – 5 million followers!